Planning to sell your house? We can help you attract buyers. Landscapes that are sustainably managed have superior market value these days. 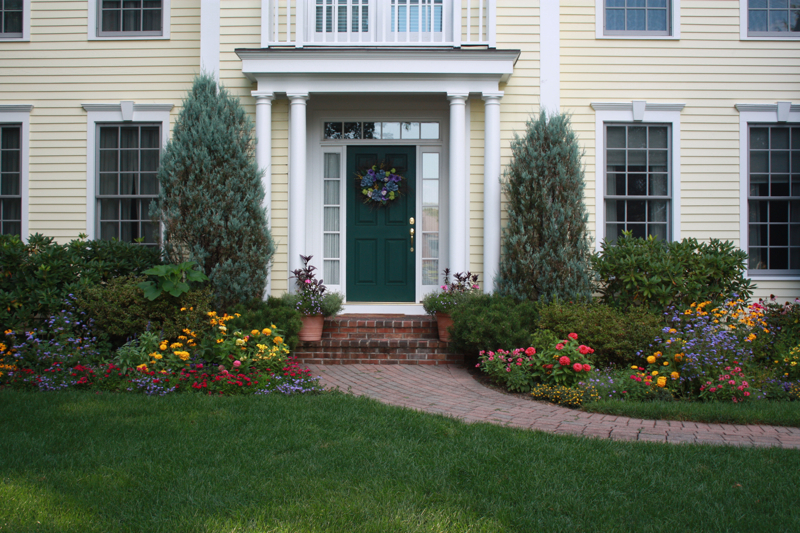 Simple changes in the landscape can go a long way toward improving the turnaround time that your house will sell and its market value. Looking to increase your customer base? 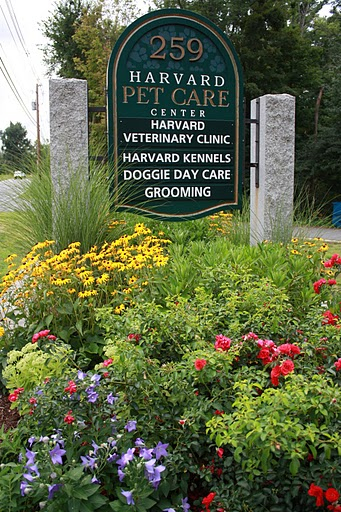 Does your signage or entryway attract customers? Pumpkin Brook can create a design to improve your image.